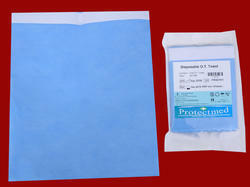 Our range of products include disposable pillow cover, disposable trolley cover, c-arm cover, disposable o.t table cover, disposable o.t towel and disposable camera cover. 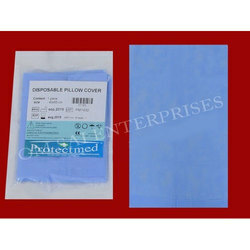 We are offering Disposable Pillow Covers to our clients.We are leading Manufaturers Disposable Product . We are offering C-Arm Cover to our clients. 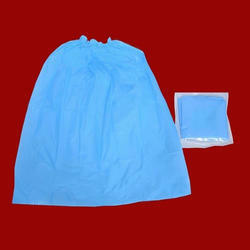 we are leading manufacturers Of Disposable Product . 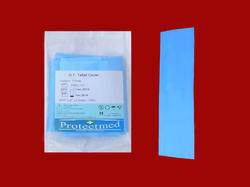 We are offeringDisposable O.T Table Coverto our client. 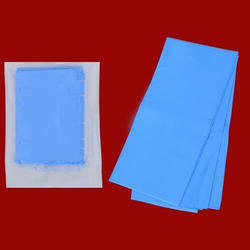 We are leading Manufaturers Disposable Product . 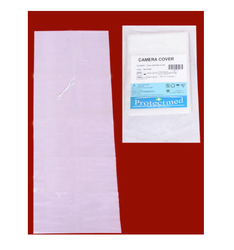 We are offering Disposable Camera Covers to our clients.We are leading Manufaturers Disposable Product .